For more detailed tracking and status information, sign in or contact your local Freight Logisitcs Solutions' representative for access. 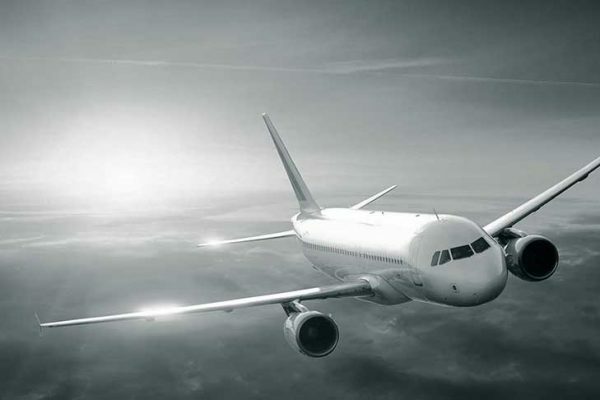 FLS specialise in offering logistics solutions through our unique expertise in the movement and alliance of freight across the UK, Europe and Worldwide. 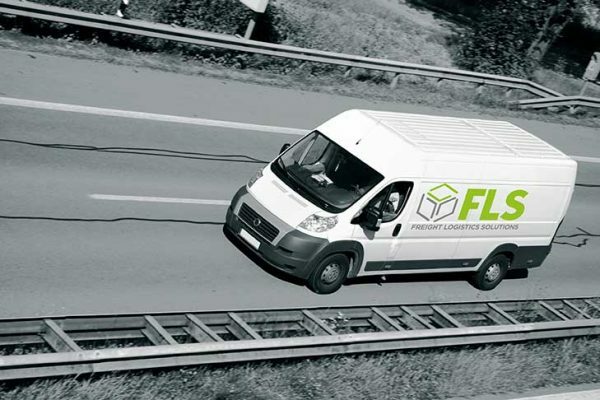 FLS is an organisation designed in reaction to the UK driver shortages and Brexit.  We created this business through sector need and a passion for quality solutions that are technology driven and personality backed. The company is managed by a team of highly experienced supply chain specialists and operational staff from the logistics sector, with extensive expertise in transport management and planning, which enables us to create freight transport solution’s that meet your needs. Your freight is our biggest concern, we make sure it gets where it needs to be. Our partnership approach to working with our clients developing a detailed understanding of their specific logistical requirements and striving to deliver a bespoke service through tried and tested channels with always room for innovation make sure you receive a refreshingly safe and sound service. 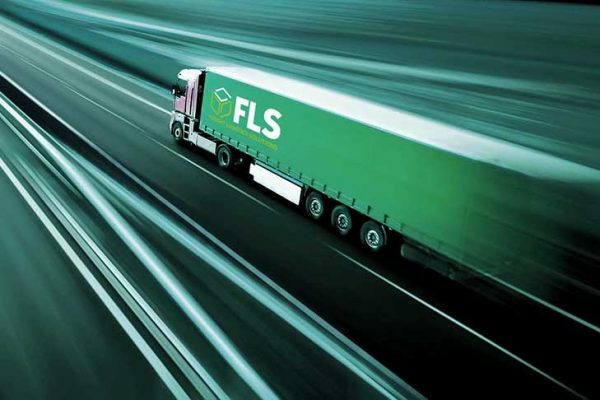 The FLS differential is that we are not solely a transport company, a freight forwarder or an outsourced supply chain management provider but more a combination of all three. 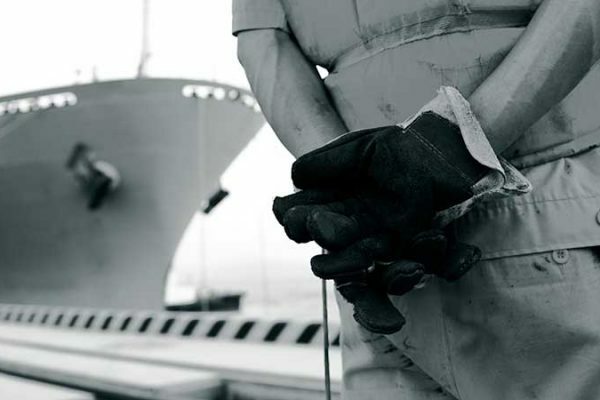 FLS provide multiple services that give a one-stop solution to our clients’ needs with in excess 40,000 quality carriers, working in 17 regional clusters around the globe, delivering operational excellence around the clock. 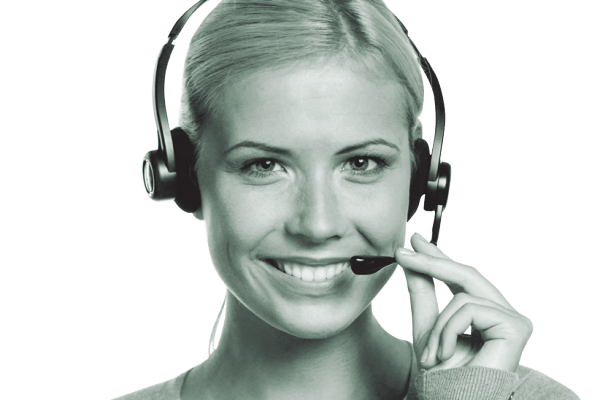 The benefit for our clients is that they can adapt their usage of FLS as needed to suit their business, supporting the management of demand, trends and projects. We would like to use your name and email address to occasionally inform you of our future offers and similar products. This information is not shared with third parties and you can unsubscribe at any time via phone, email or our website. Please indicate below if this is something you would like to sign up to. 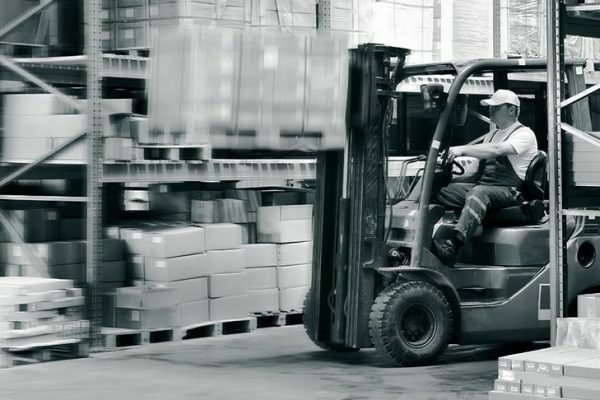 All of which explains why you’ll find the team of outstanding support at Freight Logistics Solutions ready to apply their passion for solutions in support of your business.